Half a percent of College students pursue three majors, which makes up a small fraction of the 25 percent of College students who graduate with more than one major. In 2017, travel bans became the biggest topic of discussion in federal immigration policy, forcing some international students at Penn to reconsider their futures in the United States. Notable speakers from 2017 include the former US Army soldier Chelsea Manning and the award-winning writer Ta-Nehisi Coates who bashed Trump during his event at Penn. Pottruck has phased out a discount offered to student performing arts groups to reserve rooms, which has resulted in a dramatic increase in cost of the rehearsal space. 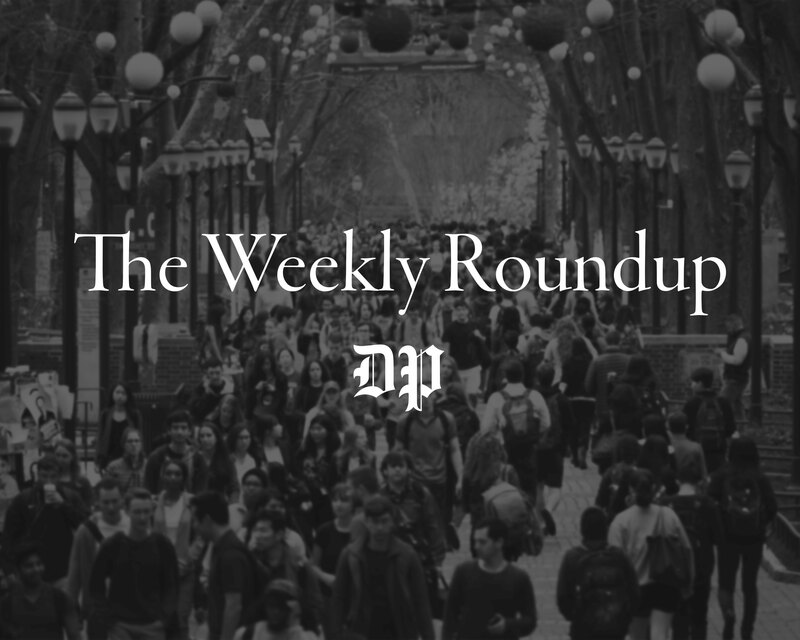 The year in petitions: What got Penn students riled up in 2017? 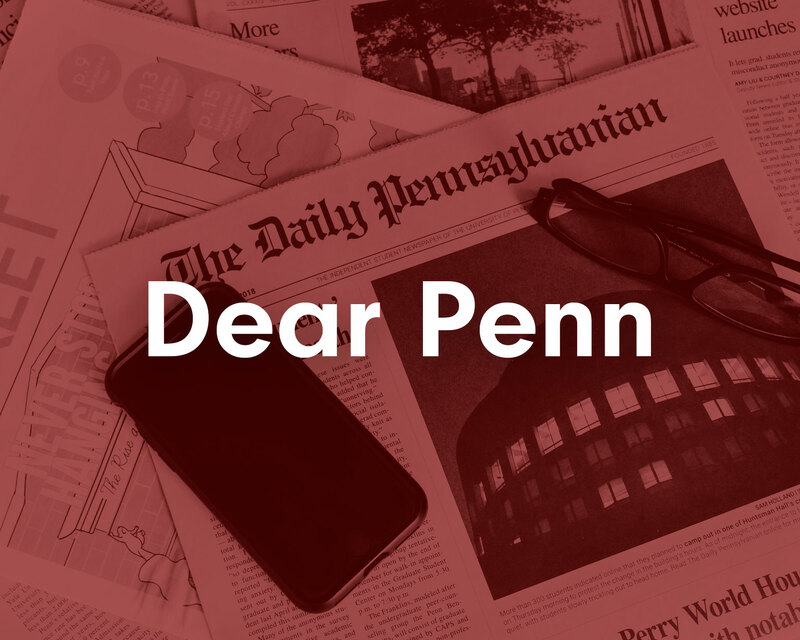 From Penn's dining hall policies to the Trump administration's appointment of key personnel, students took to the internet to pen a variety of petitions this year. The Supreme Court made Trump's travel ban legal. What does that mean for Penn students? This third iteration of the travel ban restricts most citizens of Iran, Libya, Chad, Yemen, Somalia, Syria, and North Korea, in addition to some from Venezuela, from entering the U.S. These eight Penn students raised over $5,000 for the Children’s Literacy Initiative as part of the inaugural Glass Jar Fellowship. The book contains five sections including brunch, dinner party, and picnic. Each section includes a forward written by a Penn graduate currently working in the food industry. “I think something that should be avoided is showing films by people who have clearly committed sexual violence,” Engineering sophomore Curie Shim said. 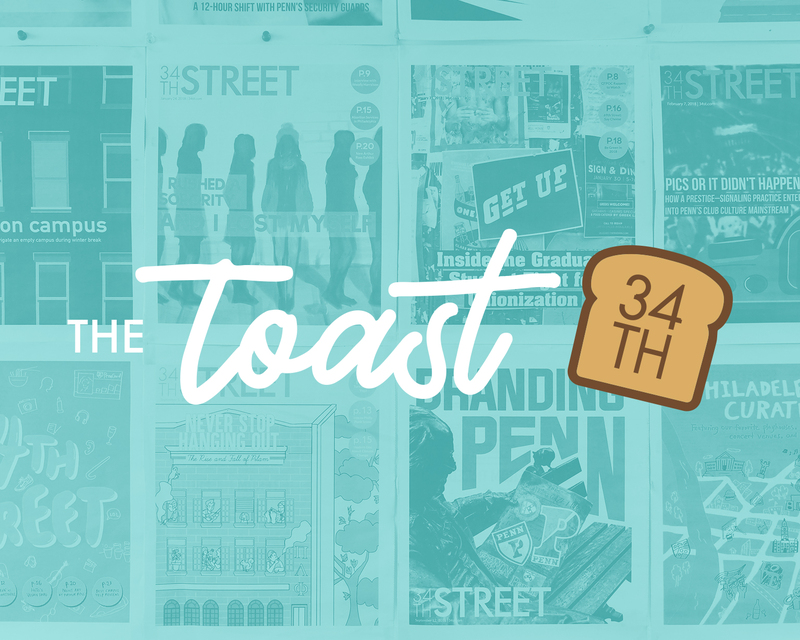 The podcast’s first episode aired on Feb. 21 of this year, and 15 episodes have been released so far. In this PennDesign class, students come up with a product designed for "speculative worlds" such as a world after a large volcanic eruption or a situation where humans have to migrate to Mars. SHS covers free HIV testing, but charges for tests for gonorrhea, syphilis, chlamydia, and herpes, as well as examinations for Hepatitis B and Hepatitis C.
The arrest of the Philadelphia native has sparked a nation-wide discussion on the criminal justice system. Fire alarms have sounded an estimated 15 times this semester in Hill, which "appear to stem from oversensitivity of sensors," administrators wrote in an email to residents on Dec. 7. The project comes a month after Penn announced plans on Nov. 2 to spend a record-breaking $163 million on a new dormitory located on the high rise field. Hatch & Coop has replaced Jake's Sandwich Board, which operated under the same owner. It specializes in chicken sandwiches and salads. At least 64 students are currently displaced as a result of the leasing company University Realty postponing their move-in date six times this semester. 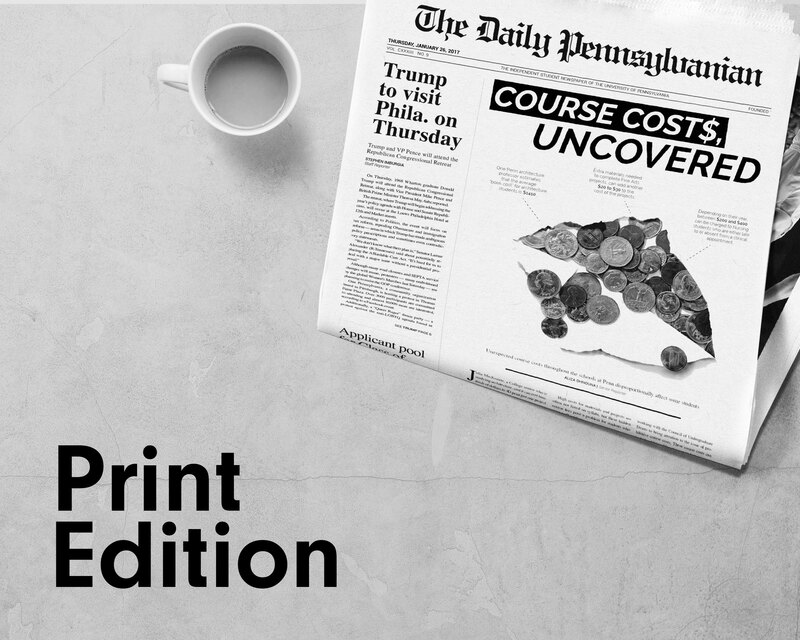 College freshman Cassandra Jobman, who is a member of Penn First and the QuestBridge program, was not informed of Penn's extended meal options over Thanksgiving break.